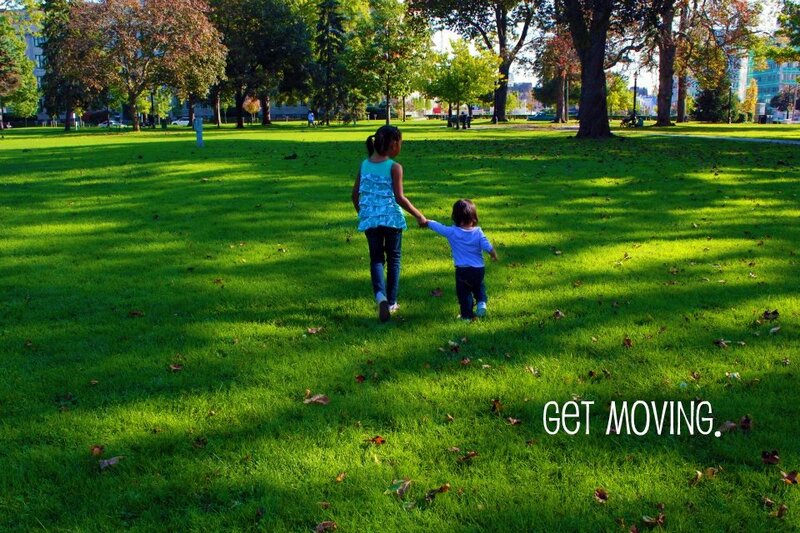 You are here: Home / Family / Get Moving with the Zigo Mango! Get Moving with Zigo Mango. It is one of the most valuable things you can teach your children and what better way to do this than lead by example. Being active and achieving good health is something that needs to start from Day 1 and that means from when your wee ones are, well, wee. That means that you need to get moving! Going for walks, bike rides or jogs. You need to find fun ways to involve your entire family and to do this you need to have the will and of course, the right equipment. 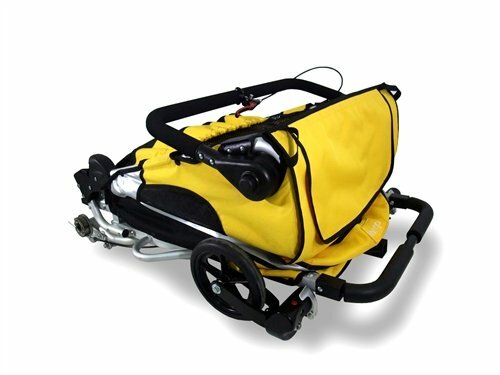 It is one of the most versatile strollers that I have ever seen. Because it’s an all-in-one Kids Bike Trailer and much more! 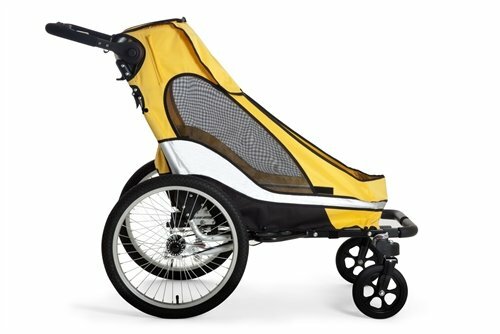 Even if you don’t use it on a bike as a trailer or use it as a jogging stroller and just use the stroller for walking, you have the options there to do so. It can accommodate one or two little ones with an extra harness. You can rest assured that with some of the available premium features they will be safe with the 5-point harness safety belts and super comfy on the padded seats! And what’s even better is that everything you need comes right out-of-box, no purchasing any extra kits or anything! So, it’s total mommy-baby luxury huh? Well, you may be wondering how much this may run you and you can get this beauty from $375 up to $599. Now before you are taken aback by the price, you have to realize the immense benefit of this remarkable piece of equipment. I am in the market for this type of trailer and I have seen just a Bicycle Trainer for kids and jogging strollers for that price and the Zigo Mango has options for all 3 things. That is remarkable to me! 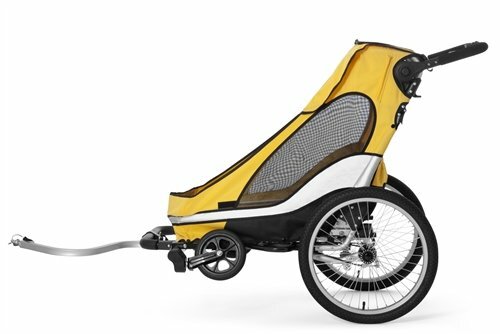 For moms who would probably just use it for walking and as a trailer on our bikes, you would be amazed at how great this folds and how compact it is. If you are in the market for a new trailer make sure you check out what Zigo has to offer. 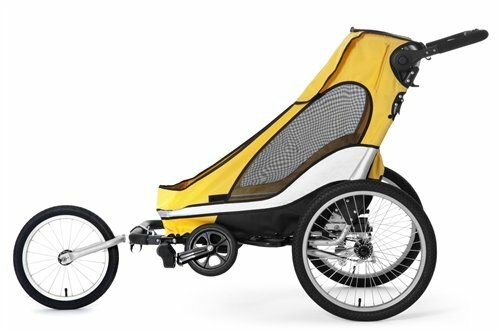 Whether it’s a jogging stroller you’re after, or plan to take your little one for a ride via bicycle or even just for walking the trails, the 3 in 1 does not disappoint. One of the good things is that the Zigo Mango can grow with you, from going on a stroll when your child is a tiny baby, to getting out there pounding the pavement for a run and when they are a little older–they can tag along in front of your bike. To see the possibilities that you can achieve with a Zigo Mango, check out their Facebook, here. What do you look for when you make an investment and buy outdoor equipment like this? Previous Post: « #KmartOutdoor Living for Mother’s Day: Sprucing Up My Front Yard! This would be a great investment. Now I wish my daughter was smaller! That is one amazing looking stroller. Yeah it's pricey, but you're right . It's totally in line with other strollers of it's type. I think it's awesome that it has so many functions. I saw a trailer alone for that price! LOL, they are so useful and maybe if you have another little one you can look into the Zigo Mango! I've been looking for something to take my kids out in while I rollerblade. This looks like something that fits the bill! All the other strollers we've purchased have been less than adequate, thanks for sharing this! Wow! That stroller really looks great! An all terrain type – wish I had had that when my guys were wee!